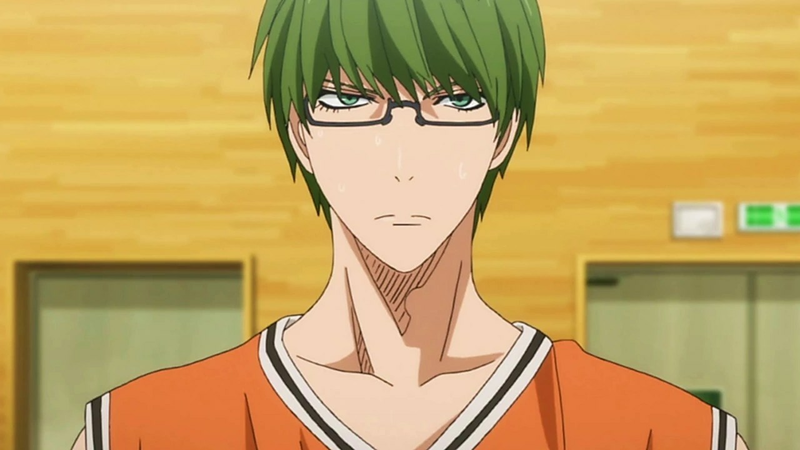 Midorima Shintarou is a fictional character for the anime and manga series Kuroko no Basuke. He is a member of the Generation of Miracle. After graduating from Teiko, where he was vice-captain of the basketball team, he got into Shutoku. He play was shooting guard and wear the jersey number six. Ah~ Dear Shin-chan please never change. 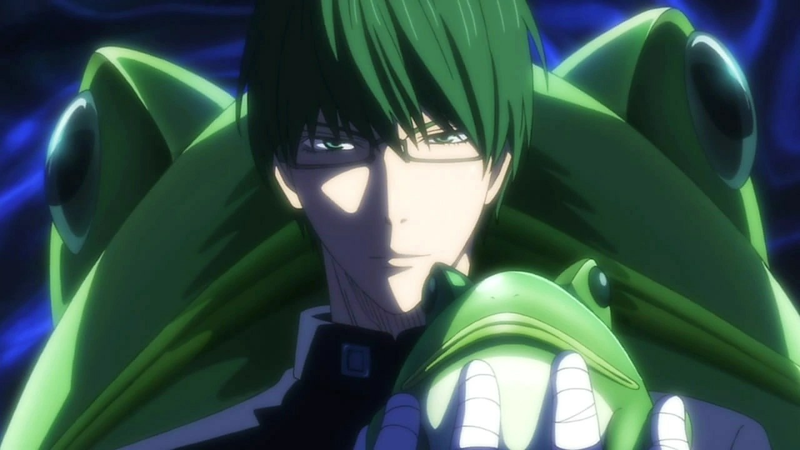 Midorima is a stoic character, doesn’t laugh a lot…in fact I never saw him laughing, BUT he will make YOU laugh. He might look serious all the time, but he really like horoscope, so each day he listen to his horoscope before leaving and he always have his lucky item with him…always not matter the size of it. Sometimes he even look for a bigger size just cause he think it will bring him more luck. Despite the fact Midorima is a bit odd soon as he enter the court he doesn’t care about his lucky item anymore as long as he mark point.